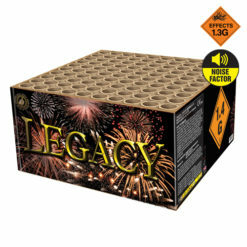 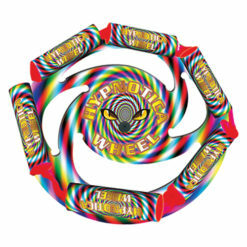 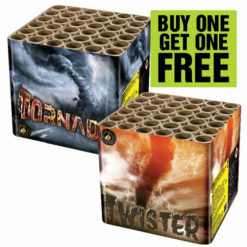 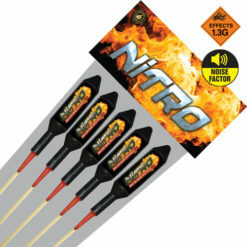 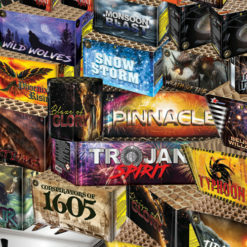 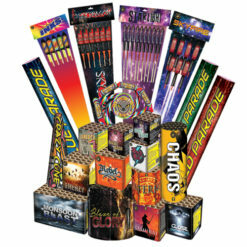 Dynamic Fireworks from Ipswich stock a vast range of fireworks for sale at great prices, we also have many special offers and buy one get one free fireworks with fast delivery on all orders. 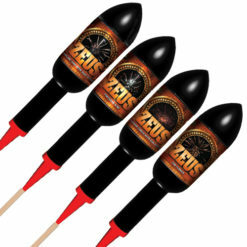 From spinning wheels to fountains and mines, barrages and cakes to candles, plus many different firework display packs at discounted prices and not forgetting our range of amazing rockets. 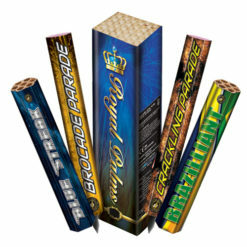 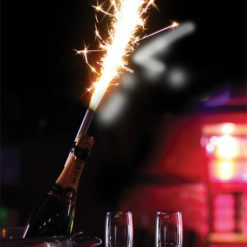 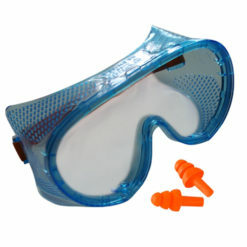 We also have a wide variety of supplementary products including Chinese flying lanterns, wax processional torches, indoor fireworks and indoor ice fountains. 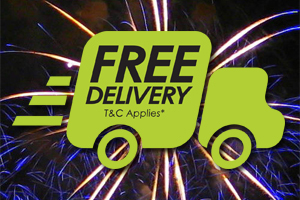 We also provide fireworks for weddings, civil partnerships, parties and other special occasions where fireworks can add that little something extra to the celebrations. 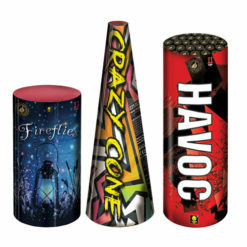 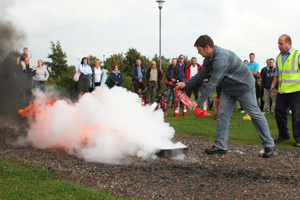 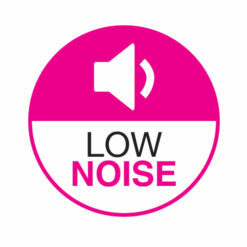 We pride ourselves on creating innovative firework displays, using the latest in digital firing technology to produce unrivalled displays that take into account spectator safety as a priority. 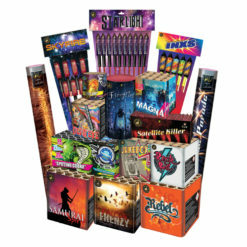 We keep abreast of the pyrotechnic industry to ensure that our customers receive the best products and firework displays at the best prices. 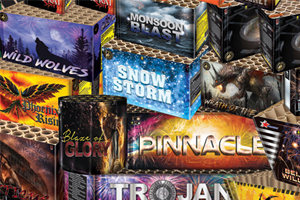 Our fireworks are sourced from all over the world. 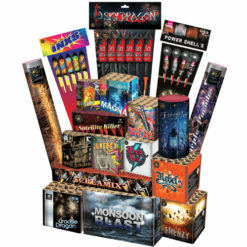 Buy fireworks from our online store or visit us and buy them at one of our all year round showrooms in Colchester, Essex and Ipswich, Suffolk.